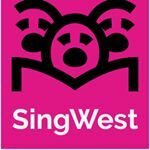 SingWest are a group of locals who get together to sing once a week in a community choir. We are amateur, non-stressy, and informal. None of us are especially talented vocalists, some of us are genuinely awful. 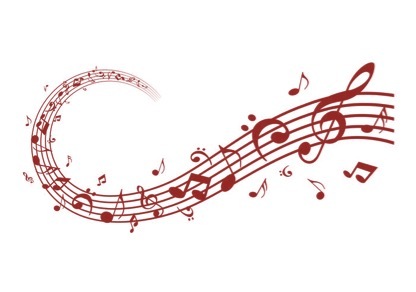 But we’ve found the life-affirming and restorative power of music is an amazing antidote to the stress and routine of everyday life and we think everyone should experience it. We are led by Dafydd Evans, a singer songwriter from Wales. Dafydd trained at the Royal Welsh College of Music and Drama and The Academy of Contemporary Music achieving a First Class BMus (Hons) degree in vocal performance, and is a former member of Only Men Aloud, with which he won BBC 1’s Last Choir Standing in 2008. Their debut album sold over 250,000 copies in the UK and their second album won Best Classical Album at the Classical Brit Awards in 2010. As part of the choir he has done numerous TV appearances, performed in many prestigious venues and toured extensively throughout the UK and the US. There is no pressure, you will not required to sing a solo, it’s easy to hide at the back and laugh – you will never feel self-conscious or embarrassed. We meet on Mondays, 7.15pm-9pm, at St Peter’s Church – usually followed by a trip to the pub! 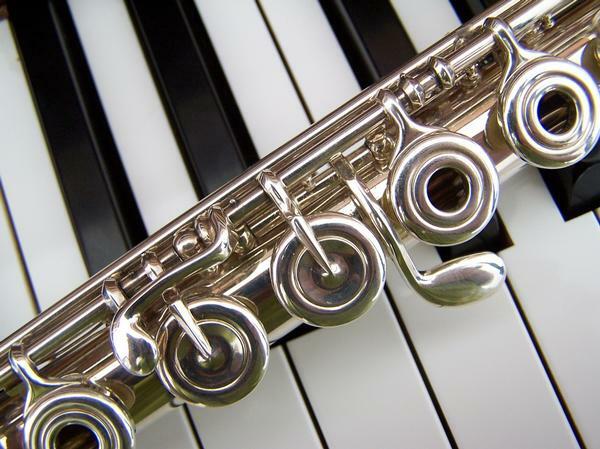 For more details, or to contact us, visit www.singwest.co.uk .